We, Beantown Jewish Gardens, urge your support for the preservation of the Waltham Field Station’s sustainable agricultural community, and the work that has been done to fulfill the comprehensive vision for a Sustainable Agricultural Center, one which honors the legacy of its benefactor, Cornelia Warren. Beantown Jewish Gardens is building community through experiential food and agriculture education rooted in Jewish text, tradition and culture. Facilitating a connection between Judaism, food, and agriculture breathes new life into Jewish tradition, community, and identity and engages our community in the question of how to feed ourselves and the world in a just and sustainable manner. We work with the Greater Boston Jewish Community educating people as to their food choices and connecting them to local agriculture. The agricultural infrastructure of Greater Boston is of critical importance to enacting our mission as well as a crucial resource for the physical and social well being of our communities. In our large urban area, saving and preserving the limited agricultural spaces that remain are of great importance. The community that exists at the Waltham field station also resonates deeply with our community based mission. The building houses a dynamic mix of non-profit organizations committed to sustainability and agriculture. The community hub that has been created in this space provides peer support opportunities and a shared sense of purpose. There is tremendous potential there. 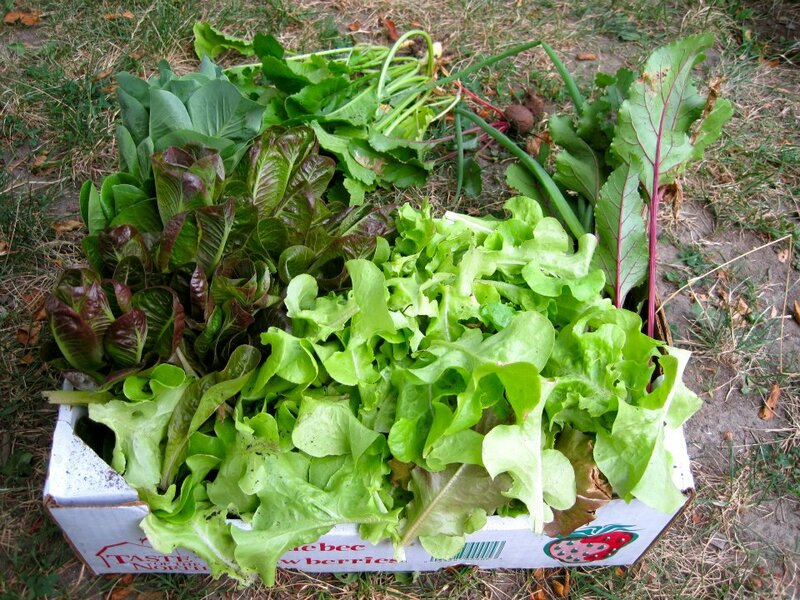 Specifically, we have worked with Boston Area Gleaners in various capacities over the years. Their mission is based on the Biblical notion of Pe’ah, mentioned in Leviticus chapter 19, that commands us to leave the corners of our fields for the needy. Harnessing the power of volunteers to harvest surplus crops in the way that BAG does is a contemporary manifestation of holiness. In 2018 they moved more than 818,000 pounds of produce to food insecure families across Eastern Massachusetts. This produce would otherwise have gone to waste. Because the poor will never cease to be in the midst of your land, therefore I command you saying: open your hand to your brother, to your needy, and to the poor in your land. Our historical roots guide our current principles and practices. We are commanded to be responsible stewards of the earth and for each other, caring and protecting Creation for the next generation. We urge your support for the preservation of the Waltham Field Station’s sustainable agricultural community, and the work that has been done to fulfill the comprehensive vision for a Sustainable Agricultural Center.